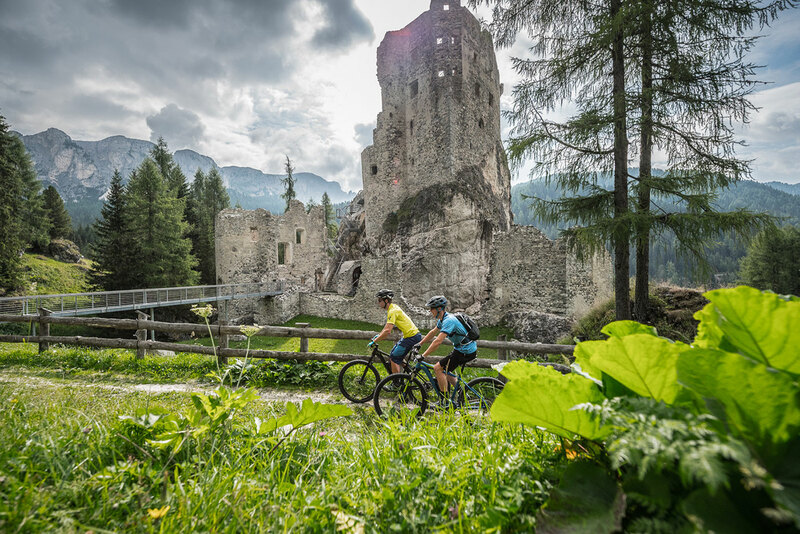 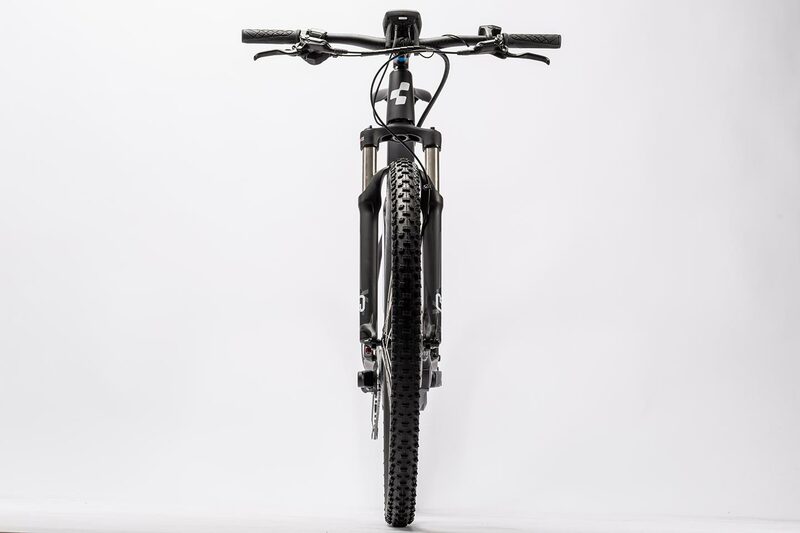 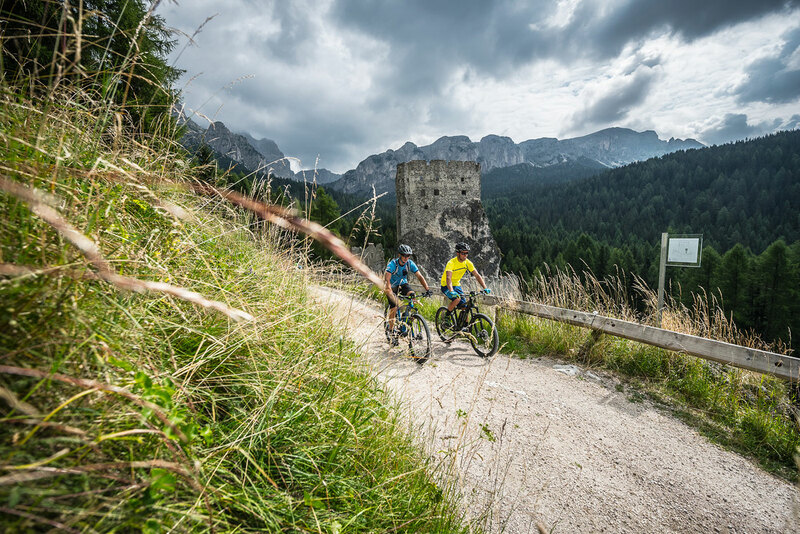 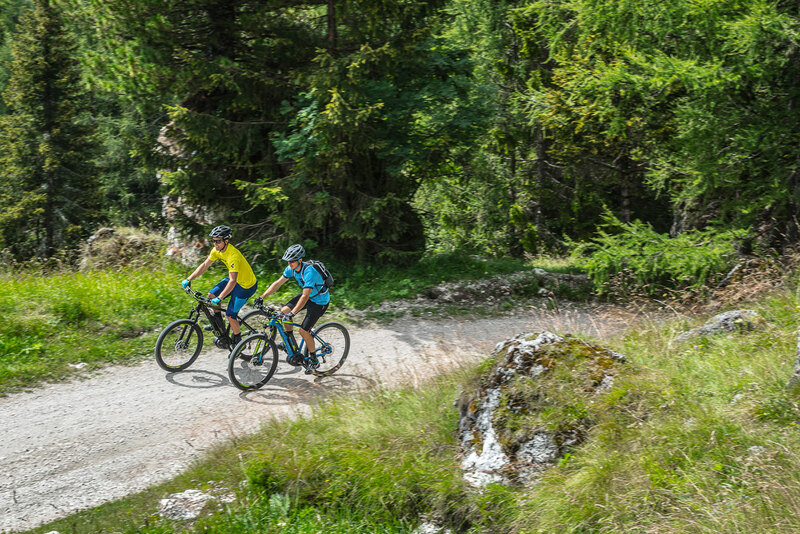 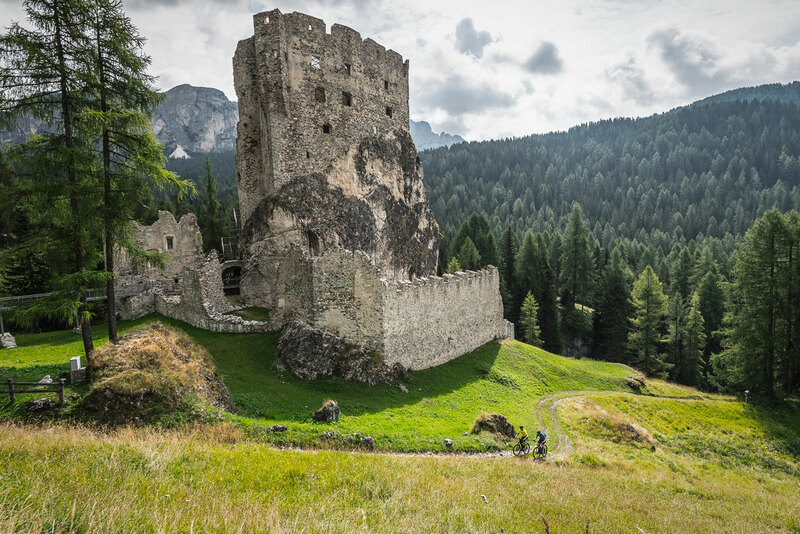 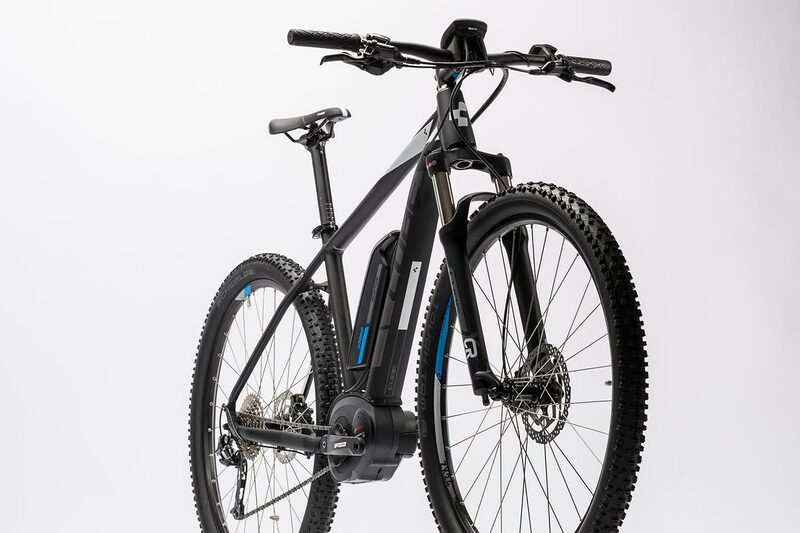 A real mountain bike with an extra portion of power makes for a unique riding experience. 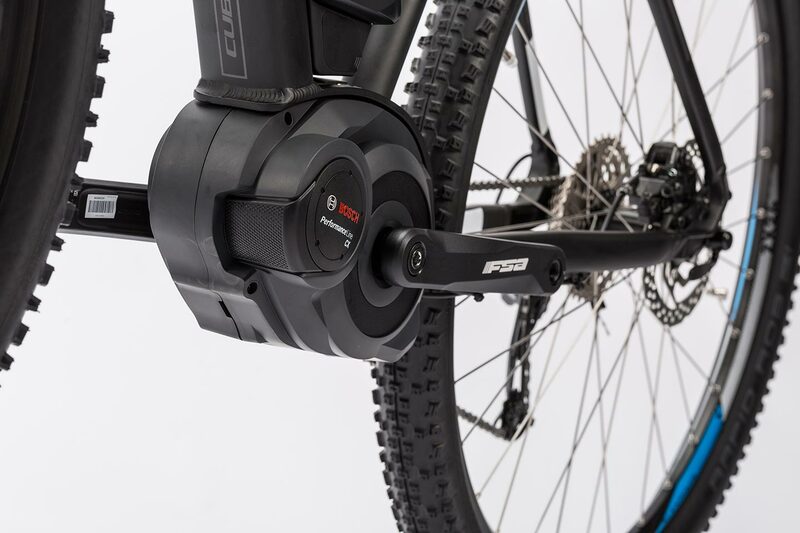 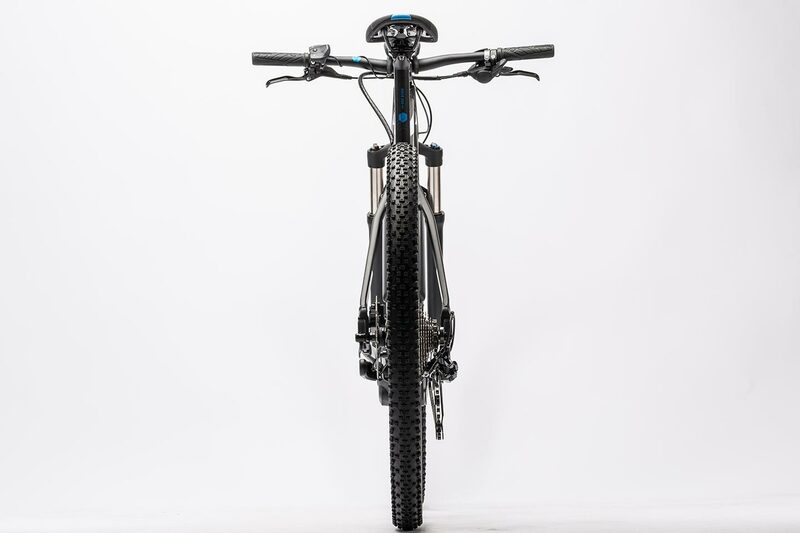 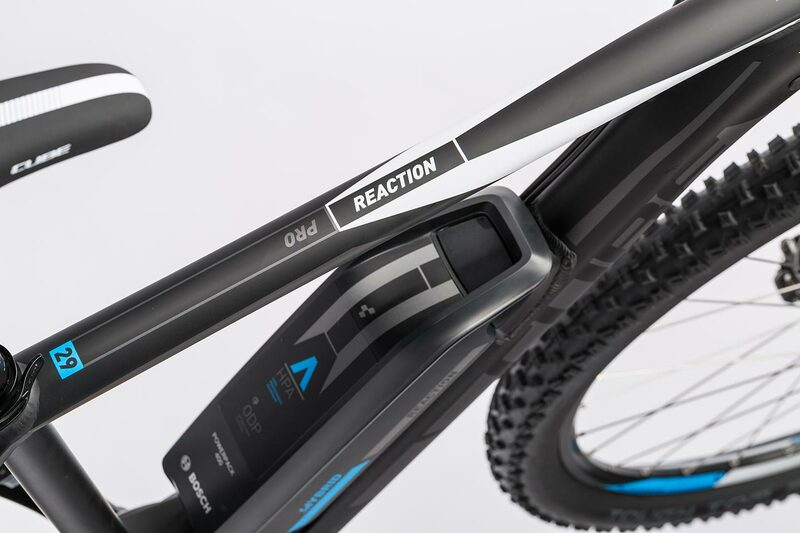 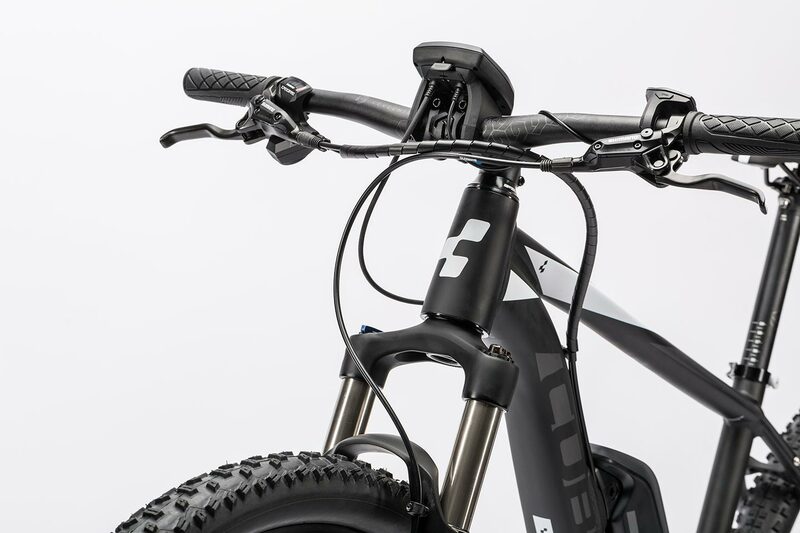 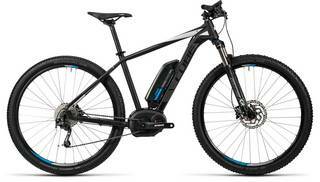 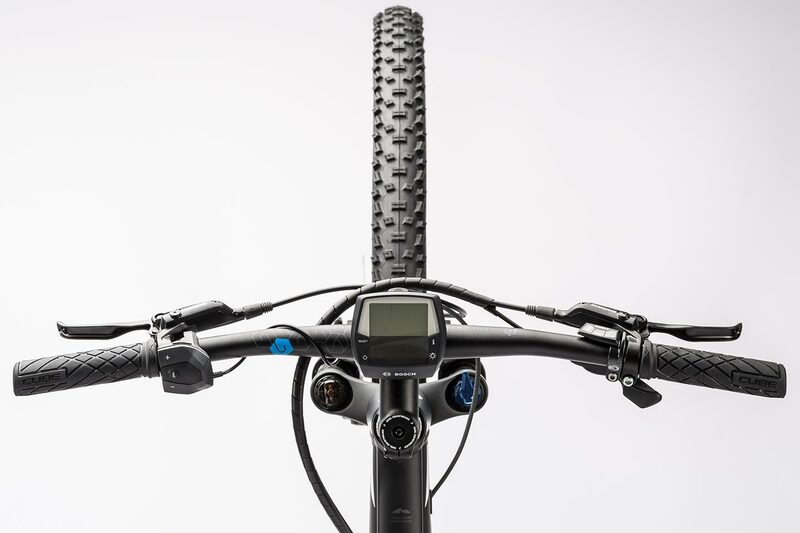 Our CUBE Reaction Hybrid HPA Pro successfully combines a performance hardtail with day-to-day functionality, thanks to the latest Bosch drive technology and a hand-picked selection of high quality components. 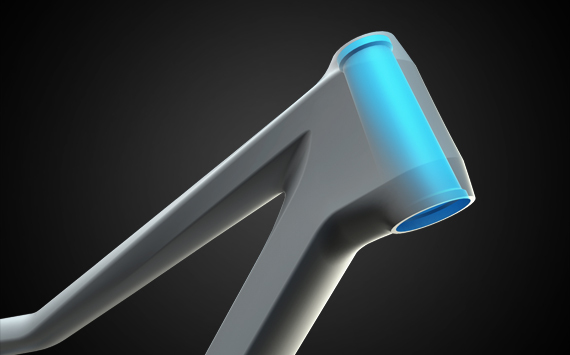 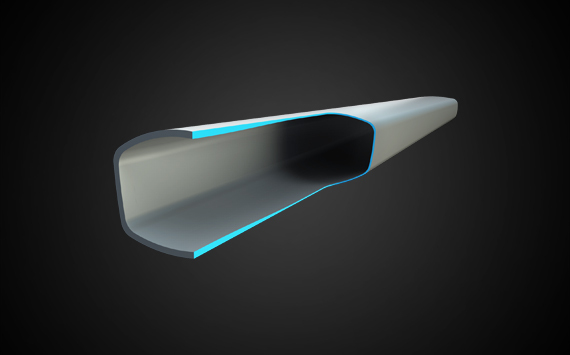  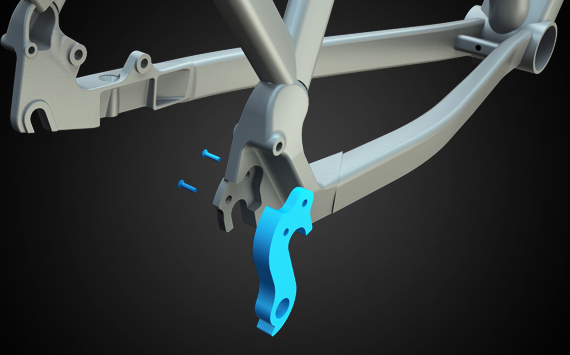 Our aluminium Superlite frame perfectly matches the requirements of the new Bosch system. 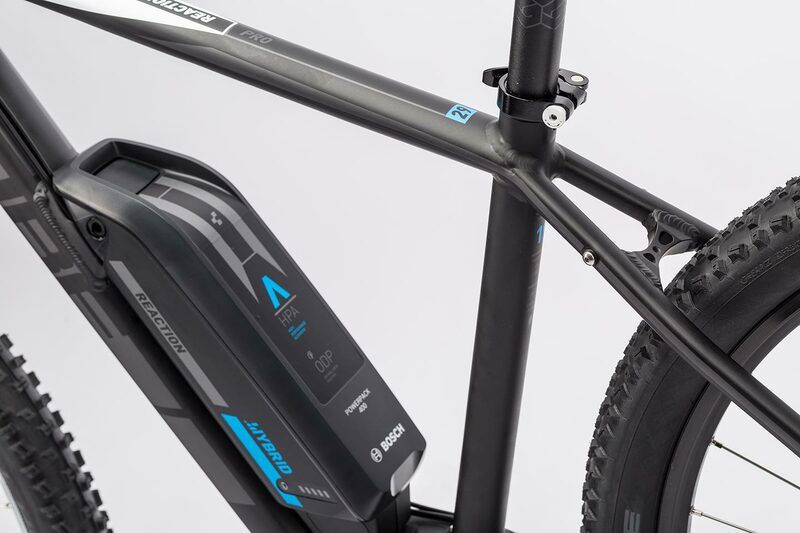 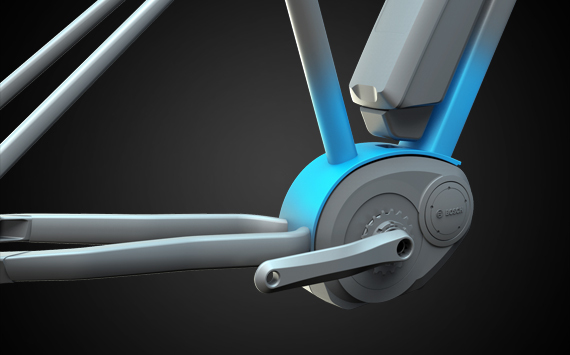 Both the mounting system for the drive and battery unit and our Agile Ride Geometry have been developed in-house down to the last detail. 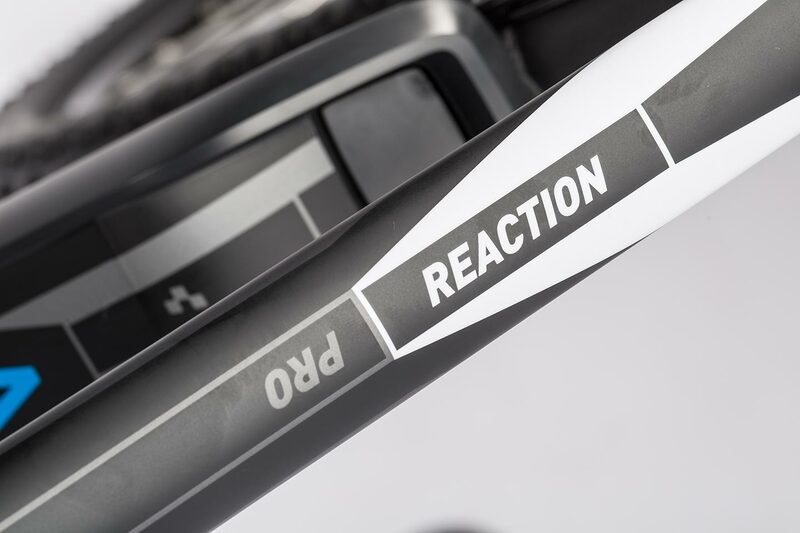 Combined with the Optimal Drive Position, it all means we've been able to give the Reaction Hybrid HPA Pro an agile ride feel and the most efficient possible drivetrain. 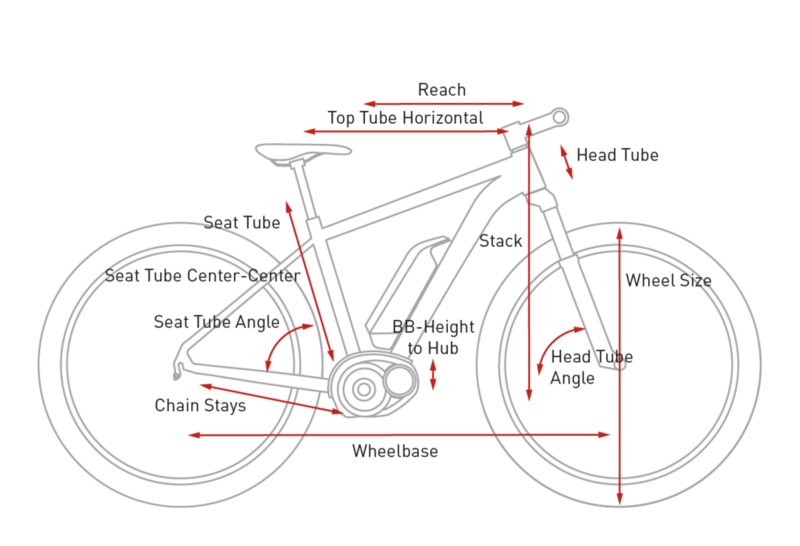 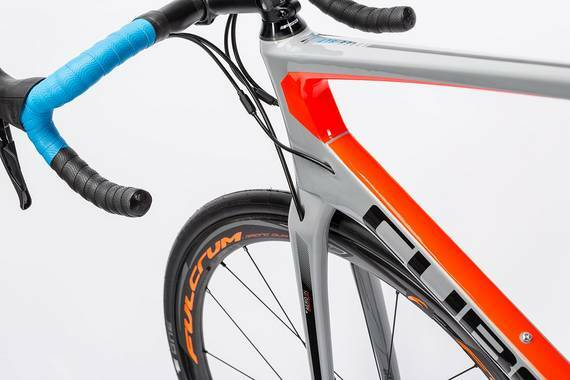 We've even included room to mount mudguards, making this bike perfect for everything from weekend rides to the daily commute. 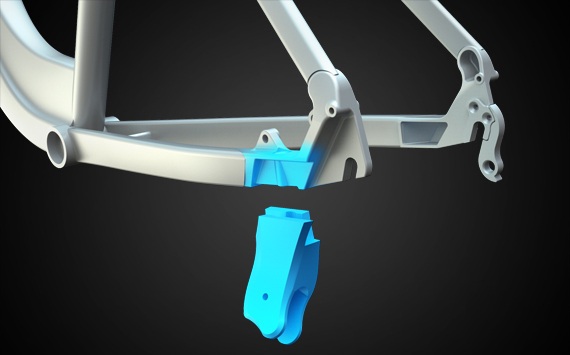 Oh, and the bicycle trailer bracket mount means you could be dropping your kids off at the nursery on the way to the office (or hauling luggage). 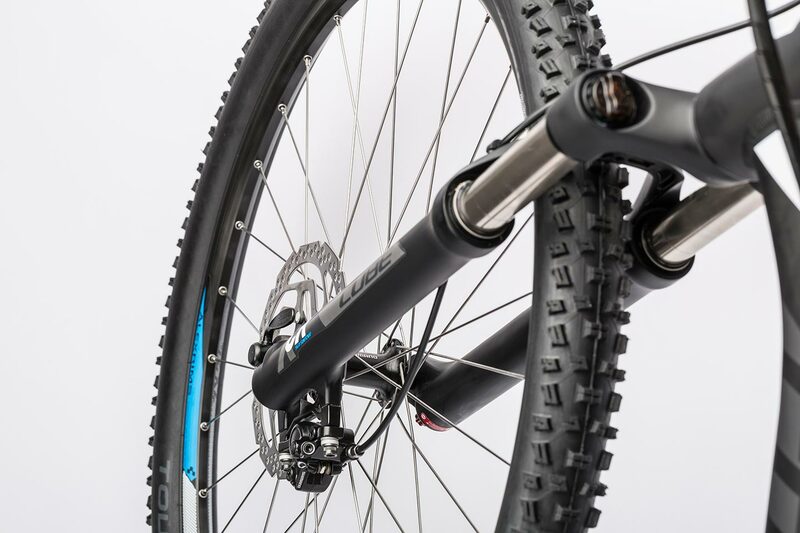 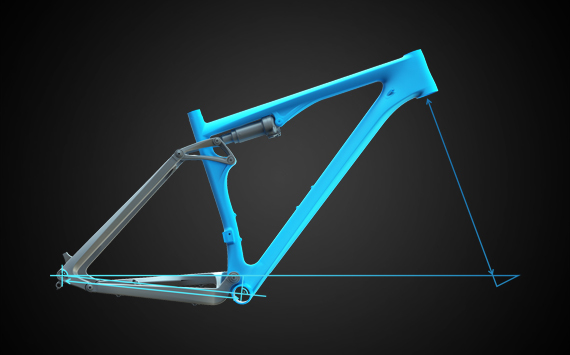 Six frame sizes mean it's easy to find exactly the right one for your height: 16 and 18in come with 27.5in wheels and 17, 19, 21 and 23in are 29ers. 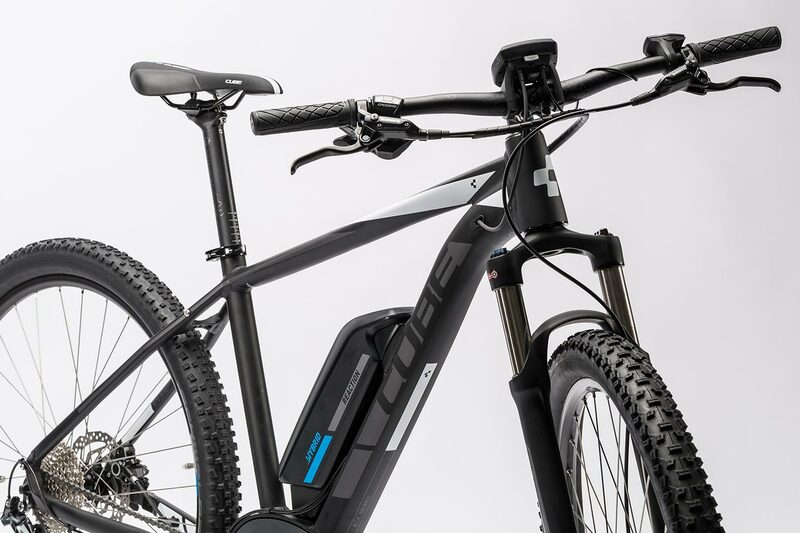 Centrepiece of this bike is the new Bosch CD drive. 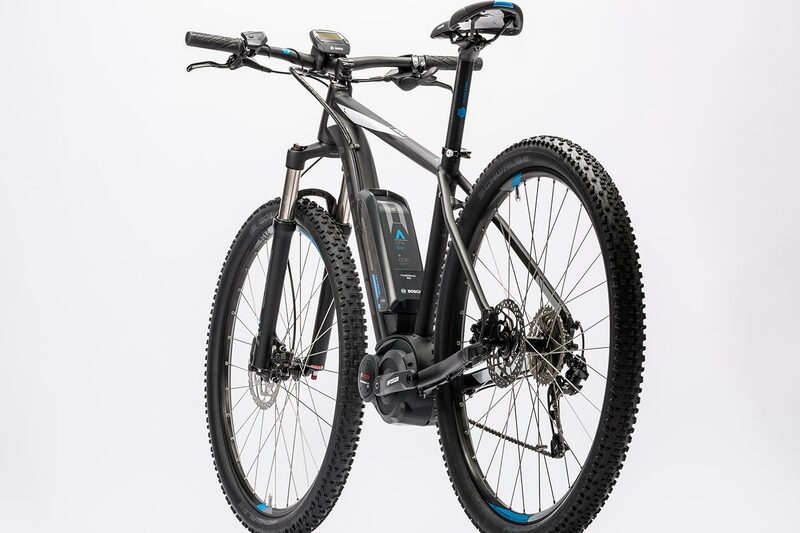 With up to 75Nm it'll really get you going and is currently the most powerful E-drive available. 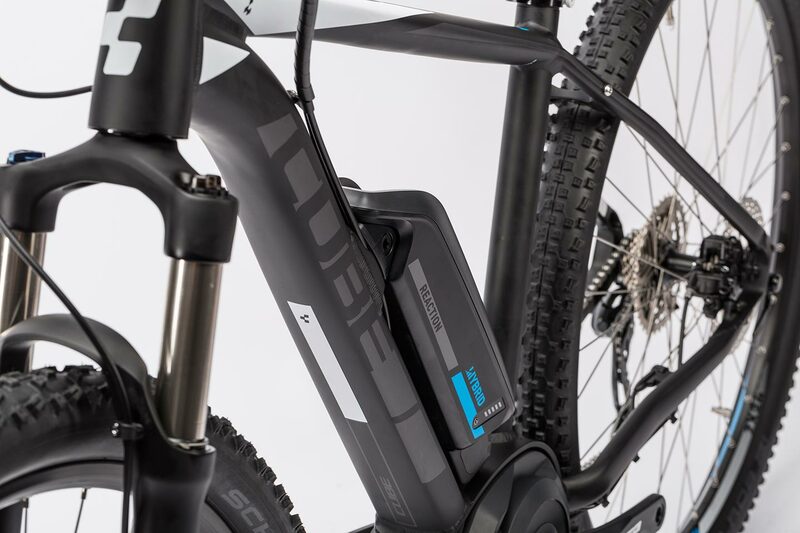 The large capacity 400Wh battery has plenty of reserves of power, but you can specify your Reaction HPA Hybrid Pro with the optional 500Wh battery for even greater range. 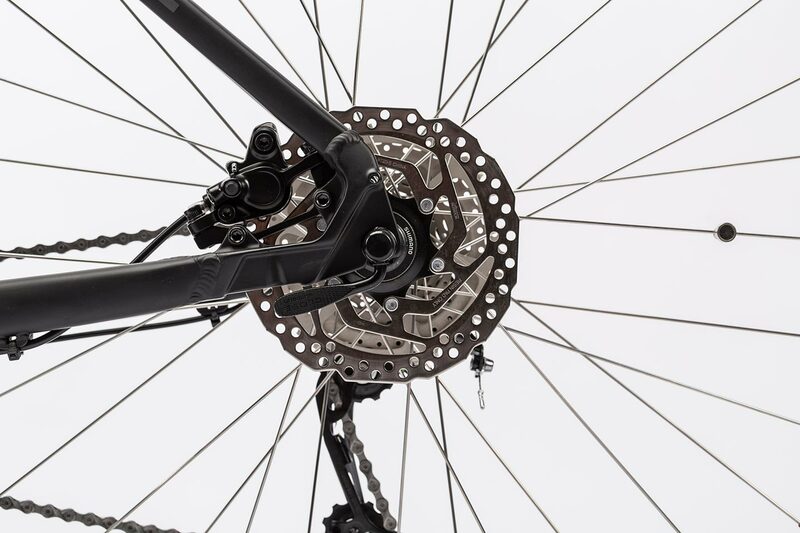 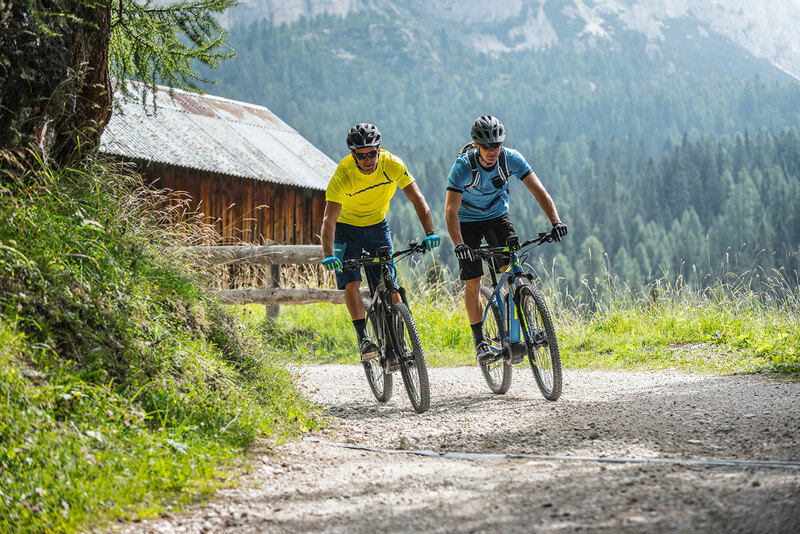 Shimano's 9 speed Deore transmission delivers precise and easy gear shifting, while the hydraulic BR-M355 disc brakes will bring you to a halt reliably, even in wet weather. 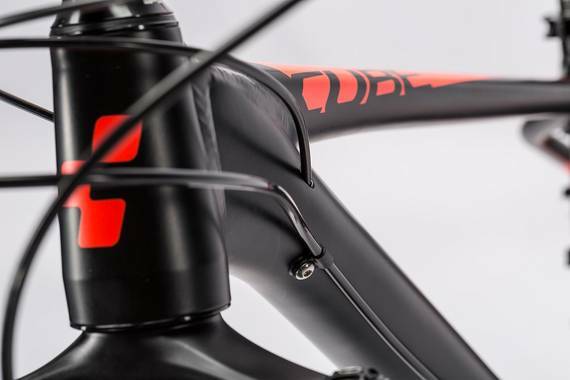 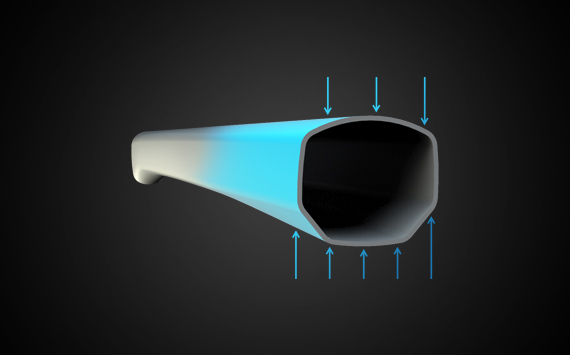 A comfy ride position is guaranteed by the CUBE saddle and CUBE Performance Cockpit components, while Suntour's coil sprung XRC32 fork smoothes things out on even the bumpiest of roads or trails.